Everything Tourism businesses wanted to know about Google My Business but couldn’t get answers to …until now as Google Marketing Manager joins live Panel session. Every second of every day there are 40,000 Google searches carried out worldwide. Standing out from the crowd is imperative for tourism businesses that operate in an increasingly competitive environment, especially online. ‘Google My Business’ is one very effective way to increase your online profile but how do you make it work for you? Tourism businesses can have every question they’ve ever asked about ‘Google My Business’ answered, thanks to an innovative online training session delivered by Tourism Tribe. 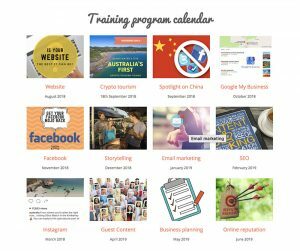 The online training runs throughout October and forms part of a new training program launched by Tourism Tribe, in August, designed to help tourism businesses be more competitive on the global stage. The ‘fully immersive’ training will feature Jean Magalhaes, Marketing Manager for Google My Business in Australia and New Zealand. Jean has been at Google for more than six years, working in the Sao Paulo and Sydney offices, during which time he has been dedicated to helping small and medium businesses succeed online. “We are tremendously pleased to have secured Jean for our Google My Business online training, running throughout October,” said Tourism Tribe co-founder Fabienne Wintle. “We only ever work with tourism entrepreneurs and consultants who have excellent workshopping skills and extensive knowledge and experience of, and passion for, their industry. “Almost every day we receive questions from our members about Google My Business – from ‘what is Best Practice for managing customer reviews’ to ‘my tour location isn’t my own address’ and ‘how do I change my Google Business email address’, and everything in between! Mr Magalhaes said he was excited to be joining the webinar to share some Best Practices for tourism operators, helping them to make the most out of their GMB profiles. The Google My Business Month of October will include an individual business assessment, a live panel session, a live workshop and a Q&A Session. During the Google My Business Immersion Month, Tourism Tribe members can tap into the private support forums to address any issue that may not have been covered. Tourism Tribe experts will be on standby to answer questions and share tips with participants. The ‘Google My Business’ Month is free for Tourism Tribe members and $44 for non-members. 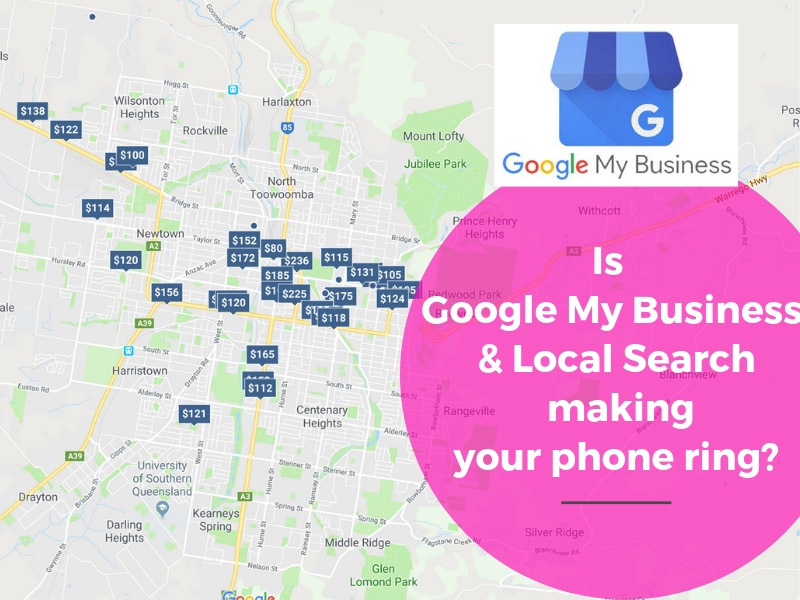 As a warm-up and to get participants in the Google My Business + Local Search mindset, they’ll be given a short assessment of their Google My Business listing, which will identify areas to focus on, as well as a list of recommendations based on the results (participants are emailed a link to the assessment once they have registered). Delivered by successful entrepreneurs and experienced business leaders, including Jean Magalhaes, marketing manager for Google My Business in Australia and New Zealand, the panel will share their top advice for developing and improving your tourism website and traps to avoid. It’s the perfect opportunity to review your website and plan for its next evolution. The live workshop will follow with case studies and step-by-step advice on how to optimise your Google My Business listing and other key components such as your website and citations to make sure you rank high in Google’s local search results. Tourism Tribe is an online community of more than 1,600 businesses around the world and is a leader in digital technology and coaching for the tourism industry, helping businesses upskill when it comes to marketing and distribution, ultimately making them more efficient and more profitable. Tourism Tribe is in the business of ensuring that the tourism workforce stays up-to-date with transformative technology and business opportunities brought by the new traveller, and that it leverages these new opportunities in the most time and cost-effective manner. 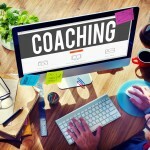 Their platform is built using the same practices they preach, leveraging interconnected free cloud platforms available to anyone, from anywhere, to deliver cost-effective training and the ability for any business, independently of their location, to share best practices without reinventing the wheel. For more information about this media release please contact Tourism Tribe’s CIO Fabienne Wintle on 0405 063 580.